Misheard lyrics (also called mondegreens) occur when people misunderstand the lyrics in a song. These are NOT intentional rephrasing of lyrics, which is called parody. This page contains all the misheard lyrics for Build Me Up Buttercup that have been submitted to this site and the old collection from inthe80s started in 1996. For more information about the misheard lyrics available on this site, please read our FAQ. 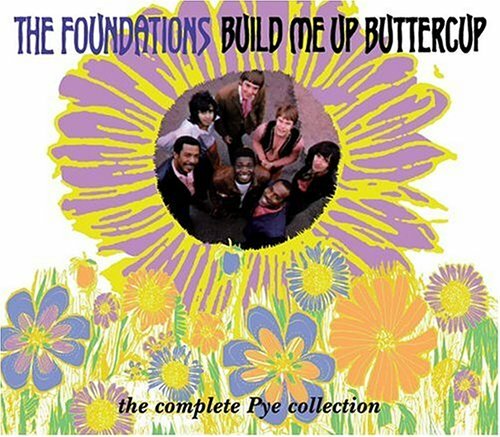 The Foundations', "Build Me Up Buttercup"
Love this site, usually checking out this site from time to time is clean, material for a really good laugh. We almost always end up laughing until we cry, our sides hurt, or (sorry) pee. I'll be home, I'll be a cyclone baby for you. I'll be home, I'll be beside the phone, waiting for you! I'll be home, I'll play the xylophone, waiting for you! I'll be a xylophone waiting for you. I'll leave a xylophone waiting for you. Just to let me down and turn me around? You know that I have found the star. 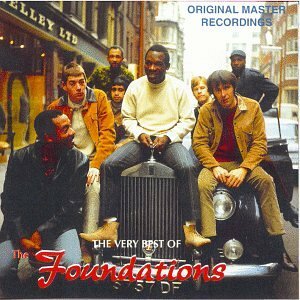 Foundations', "Build Me Up, Buttercup"
A little time and I'll make you mine. A little time and I'll make you happy. The Foundations', "Build Me Up, Buttercup"
A little time, and I'll make you happy. I work at the store, I can't take any more. I went to the store, I can't take any more. I went to the door, I can't take any more. Fill me up, body rock. I'm a crackhead to you all the more. I'm attracted to you all the more. I'll be beside the phone. So Sylvia, buttercup, don't break my car. So build me up, buttercup, don't break my heart. Why do you fill me up, Buttercup, baby? Why do you build me up, Buttercup, baby? Why don't ya feel me up? Don't ya let me down. Just to let me down. Why don't you beam me up, buttercup, OK? Why do you build me up, Buttercup baby?